This is us…. We’ll see you at the St. John’s Farmers Market! 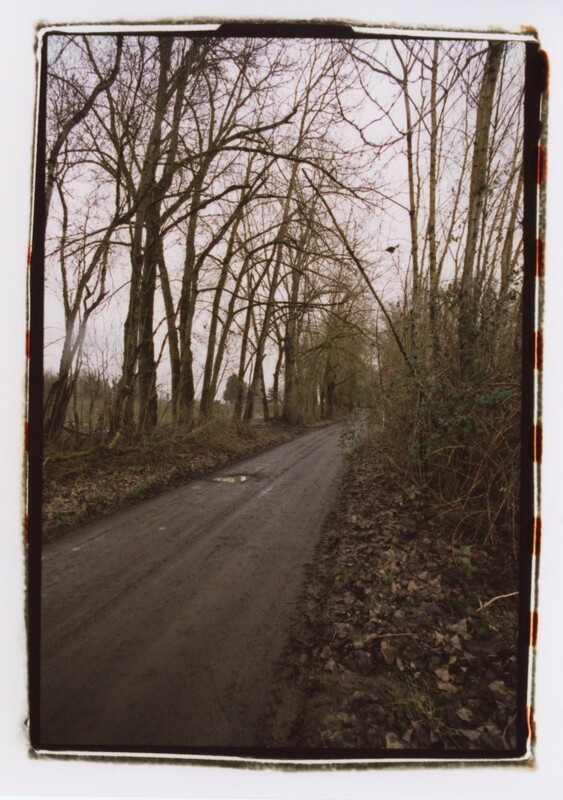 *Angel Lambart stopped by one cold March morning and took some amazing shots. 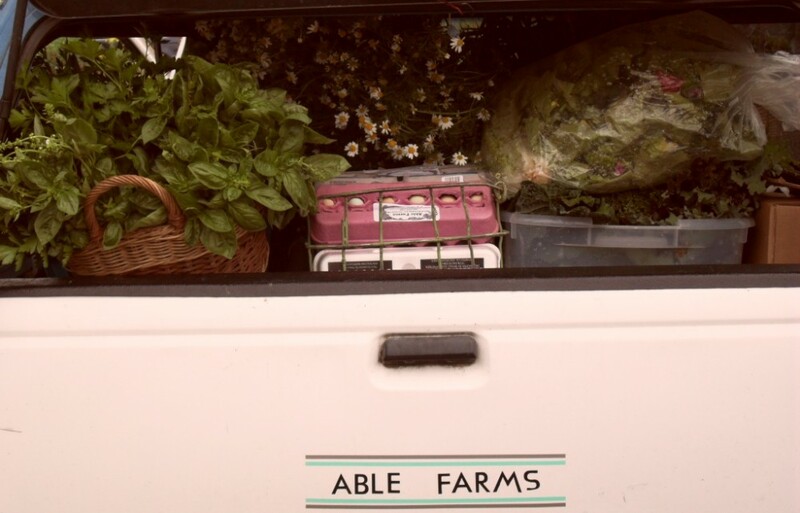 Posted on March 17, 2012 by Able Farms, Inc. Chef and farmer Megan Denton of Able Farms presents a chicken slaughter/butcher class. 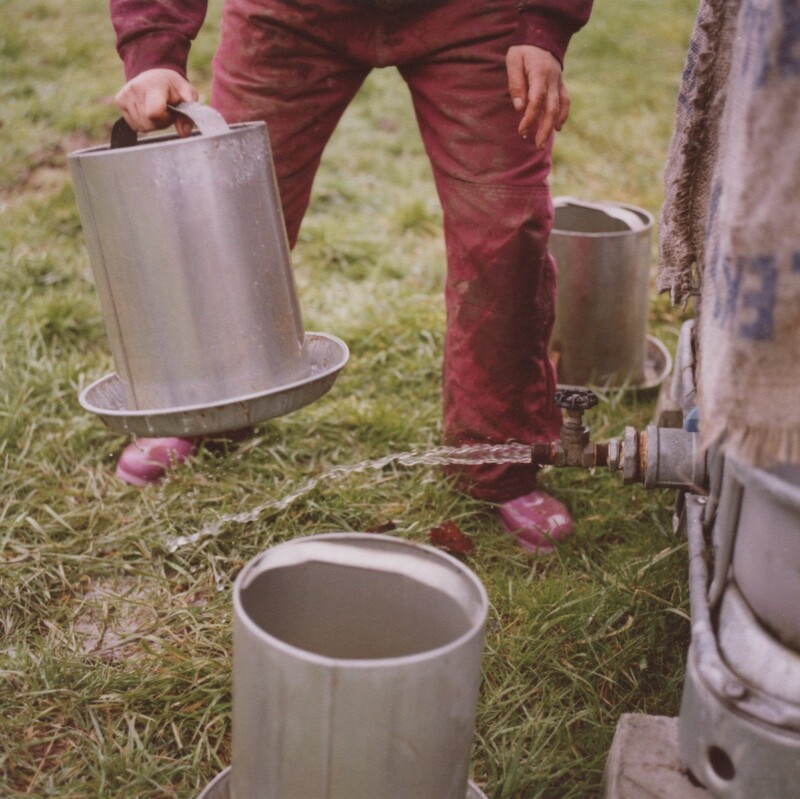 The class will be held at Linnton Feed & Seed on May 19th, 11am- 1pm. 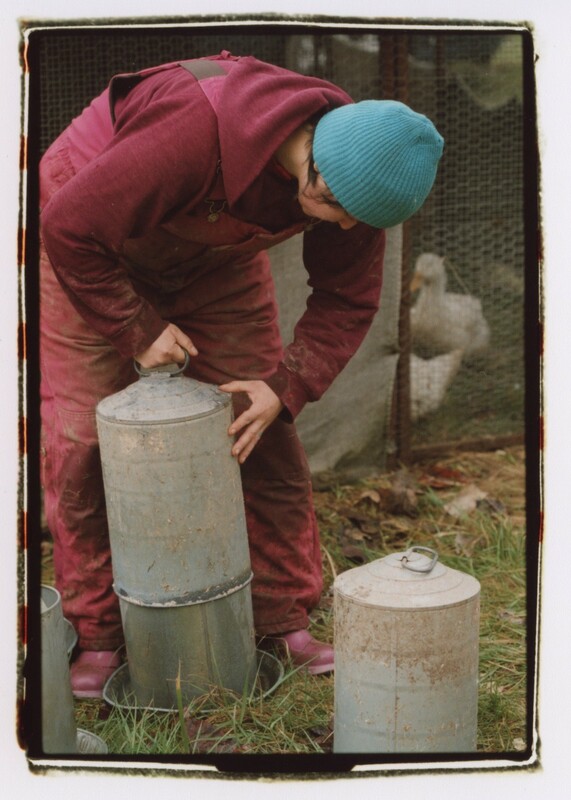 Megan will begin the class with a brief history of chickens, raising methods, and current slaughtering regulations. A humane slaughter method and a basic butchering(break down) of a chicken will be demonstrated. 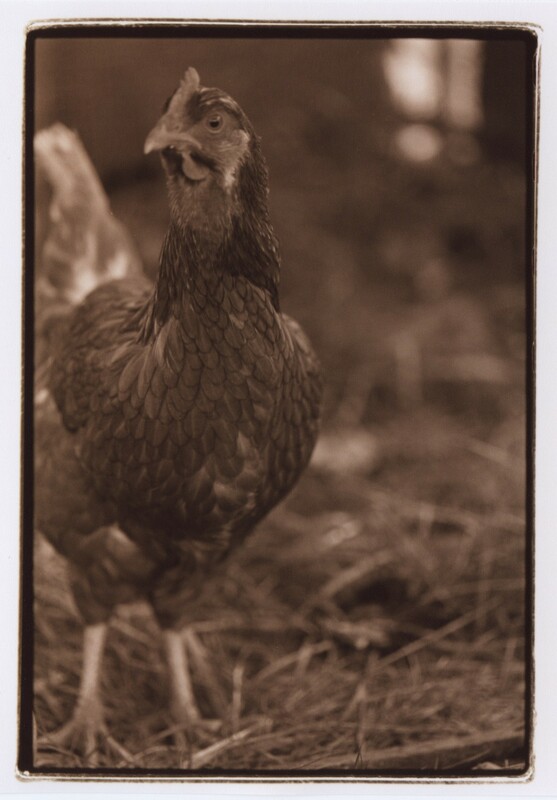 An Able Farm chicken will be used for the demonstration. The fee for the class is $20 and will be due the day of class. Due to limited space there is a maximum of 10 people for this class. Currently there are 2 slots left for the class!!!! If interested in attending the class please contact Megan Denton at (503) 828-7458. Posted on February 3, 2012 by Able Farms, Inc. 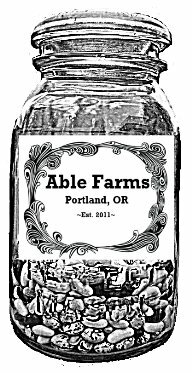 Able Farms is hosting a fruit tree pruning class out on Sauvie Island Feb. 12 from 11-3. Everyone is welcome and there is a suggested $5 donation, but no one will be turned away for lack of funds. We will meet at 10:30 at Linnton Feed & Seed and car/bike pull out to Sauvie’s. 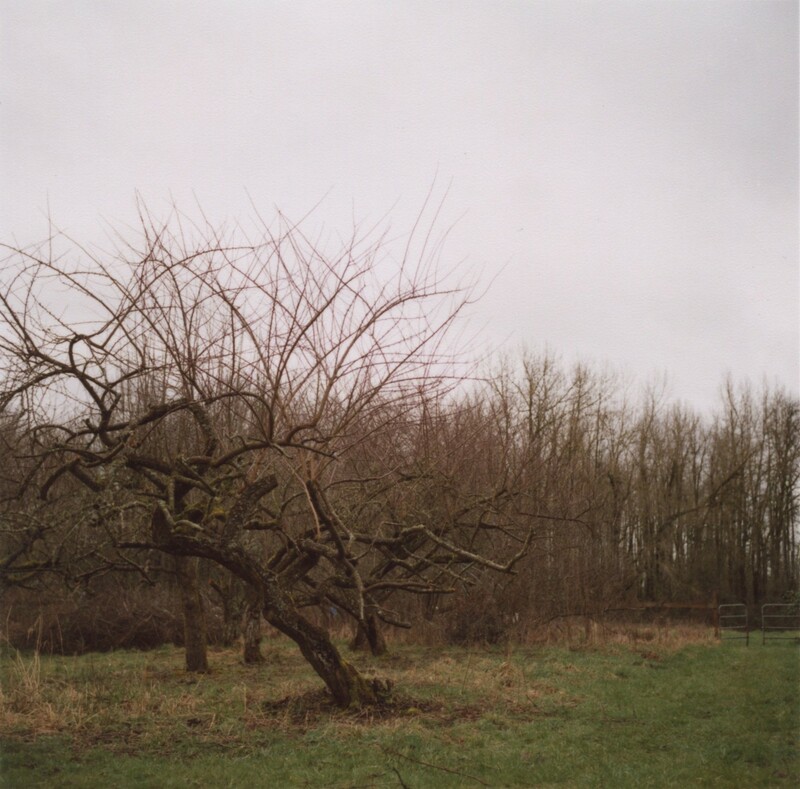 We will have a short introduction to the 3 different types of fruit trees and the appropriate ways to prune them. Please bring your own gloves, sheers, and hand saws if you have them. Please dress for the weather and bring snacks or drinks if you’d like. It is a later in the season than planned for this kind of project, but these old beautiful trees need some love. Hope to see you there!!!! 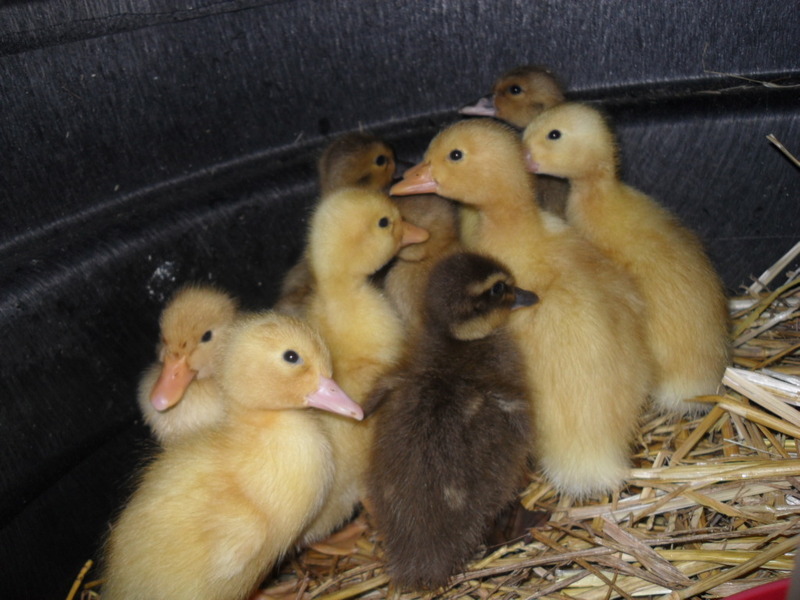 Posted on January 31, 2012 by Able Farms, Inc.
Posted on December 29, 2011 by Able Farms, Inc.
Our batch of Peking and Golden Layer ducklings have arrived. Oh I can’t wait for the duck eggs!!!! They are a pastry chefs dream. 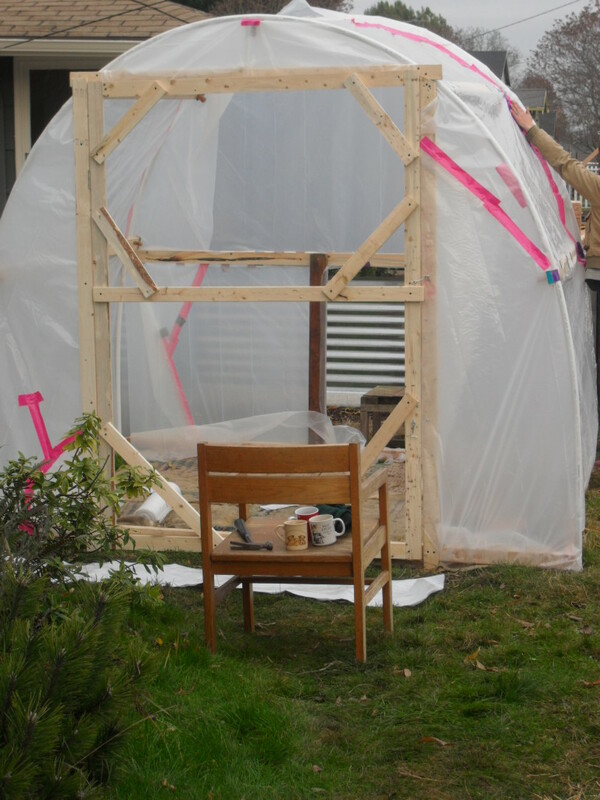 Posted on December 16, 2011 by Able Farms, Inc.
Megan and I used some of our Moonifest microgrant money to build this greenhouse. It is essentially a giant hoophouse, made out of 20 foot PVC pipes and thick gardening plastic. We modified the instructions found on this website. 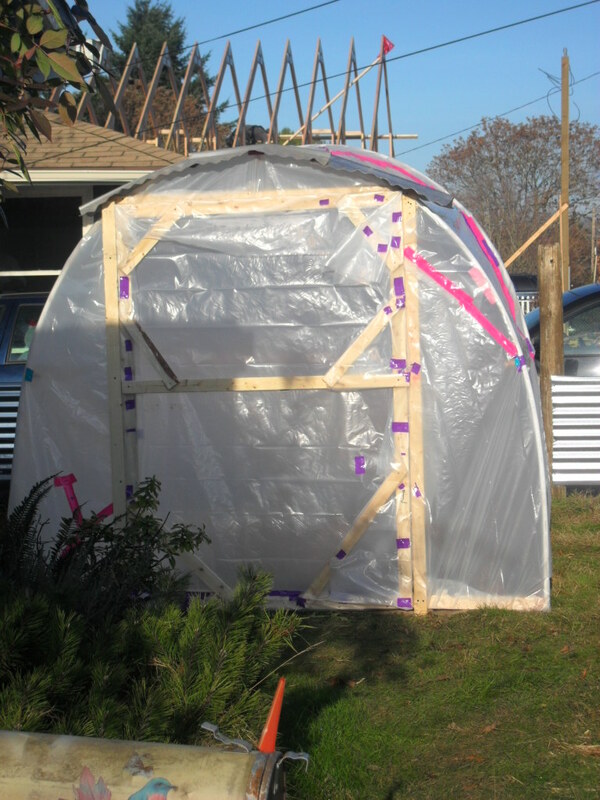 Even though the brightly colored duck tape does add a bit of flair to the structure, it is really there to reinforce the plastic and hopefully to keep moisture from building under the folds. There is the big door in front for us and the plants to move in and out of, and a small roll-up door in the back to create a cross-draft if when it gets warm again. This part of our yard is ideal for the greenhouse because of it’s great sun exposure. This is the only part of our lot that we haven’t been able to put plants in the ground because contractors filled it in with rocky fill dirt before we bought the house. 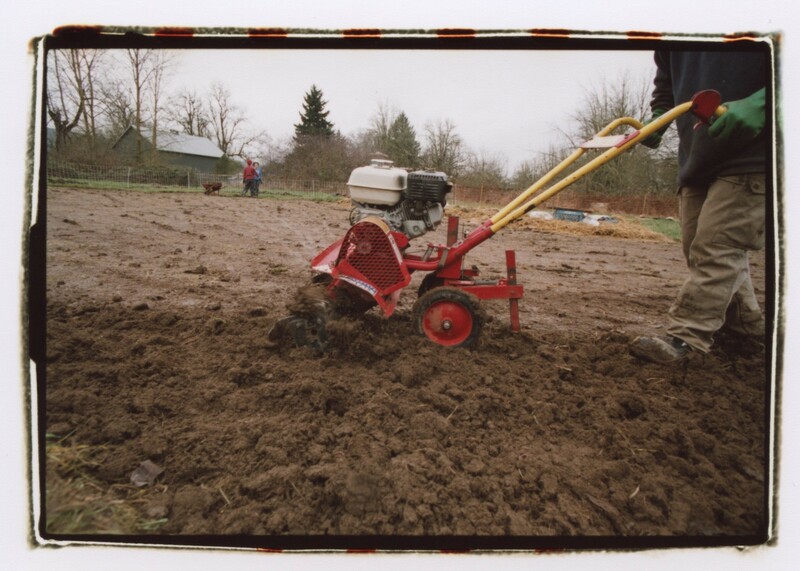 It’s bad for digging, but is a great solid foundation for getting our seeds started in the greenhouse. 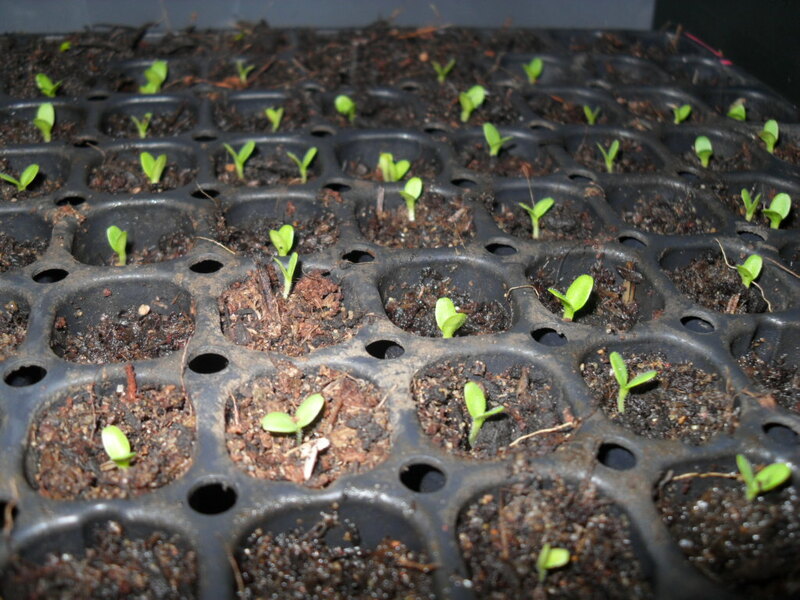 Now all we have to do is anxiously wait for a few more weeks to pass so that we can start some seeds! 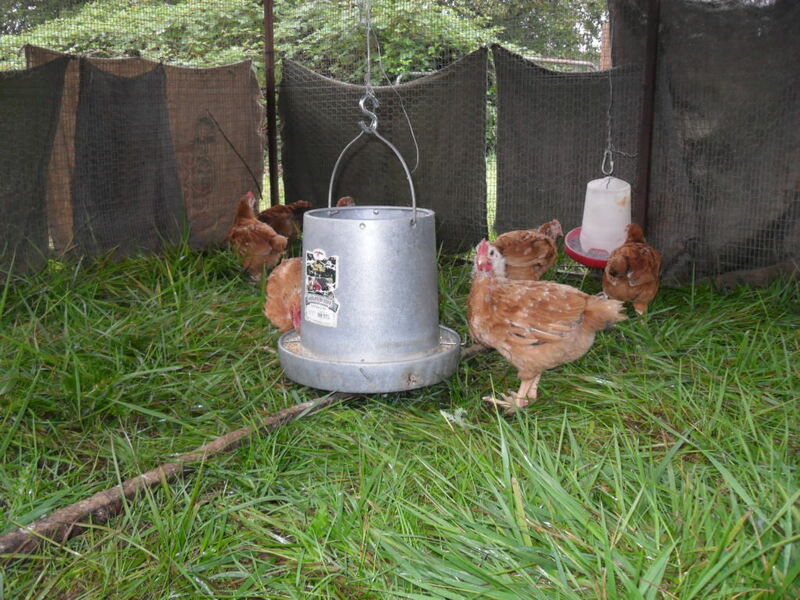 Posted on December 13, 2011 by Able Farms, Inc.
We raise Moyer cockels/broilers aka K-22’s. The are bred specifically for free-range conditions. The are pasture raised and under organic conditions. 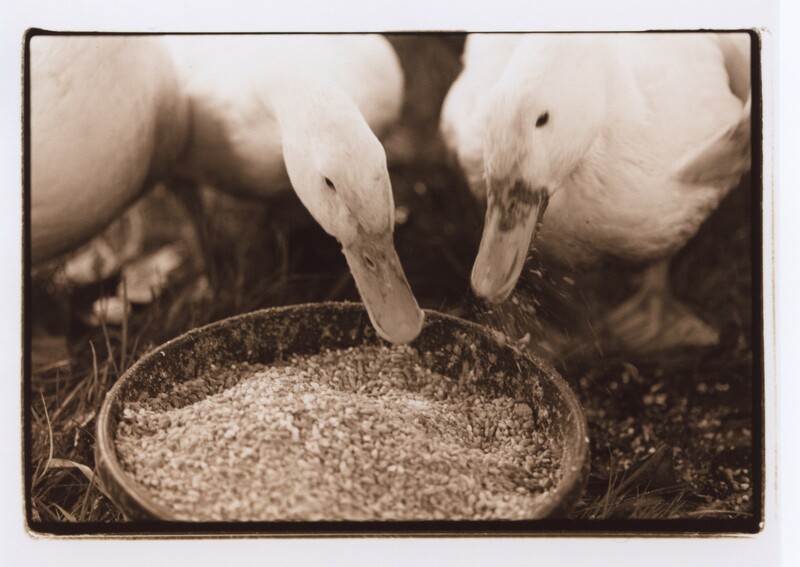 Our chickens and Khaki Campbell and Rhoen ducks are fed Scratch n’ Peck feed,which is an organic and non-GMO feed. 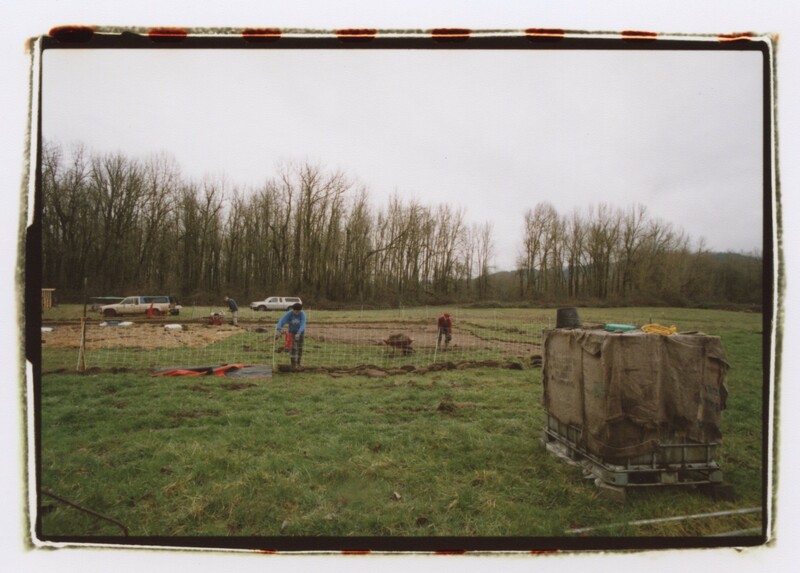 They receive fresh grass and water everyday out on Sauvie Island in our awesome chicken tractors that were fabricated in Linnton, OR. Come slaughter time we send our birds to Harrington Poultry out in Boring, OR where Scott and his crew do an amazing job. Harrington Poultry is an Oregon Department of Agriculture certified facility with lots of old fashioned charm.Our egg producers are our Moyer Egg layers(aka the ladies), our Golden Layer 300 Ducks, and our Buff Orpingtons. They are pasture raised and Scratch n’ Peck fed as well. 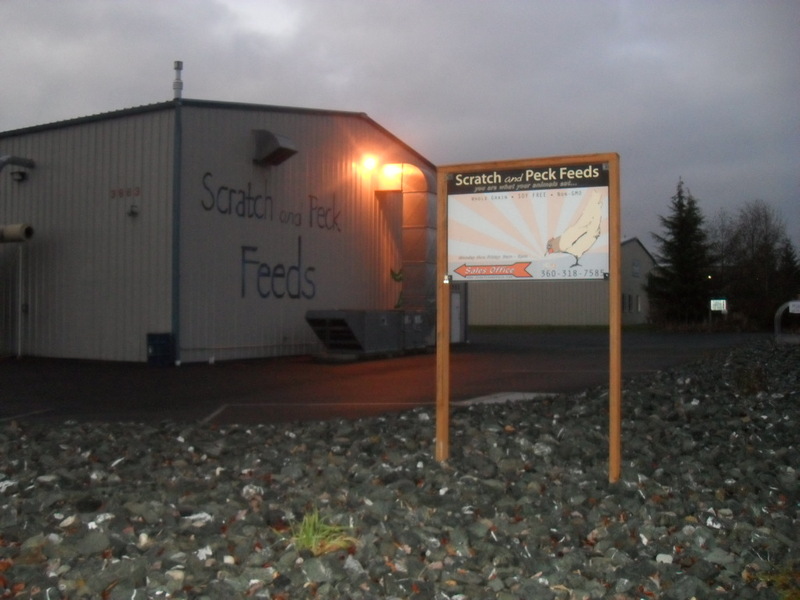 Our visit to the Scratch n’ Peck Mill in Bellingham, WA, where the owner Diana gave us an amazing tour. Our birds in the tractors…pecking away.